Choosing the right dentist for your family is a pretty important decision. You should take your time when researching for the right dentist because the dental health of you and your family depends upon this decision. The best way to judge any service in today’s world is by checking the customer reviews on their website. No one knows a dentist as closely as their patients. So when you are out there looking for the right dentist, the first thing you need to do is check their website for customer reviews. Once you are satisfied with the reviews, you can move forward and look for other things. Cost is a major factor when it comes to dental care. When you are in the process of searching for the right dentist, always look for whether or not your insurance is covered. If you don’t have dental insurance then the only option you have is to look for affordable dental care Aldie VA, which is easy to find in the area of Aldie, VA.
Visit the website of the dentist you are looking for to make sure they have the updated technology available at their clinic. A good dentist will always make sure to keep updated equipment for customer convenience and satisfaction. If you are a working person, then the location and timing of the dentist can be a really important factor for you. Make sure you look for a dentist who is near enough so you can reach on time. Also check the hours of that particular dentist so that it wouldn’t contradict with your working hours. Another important thing to look for in a dentist is to see how many services they offer. Every person in your family requires different type of dental care, so it would be quite convenient if you are able to get all the services from one place. If you are looking for good dental care in the area surrounding Aldie, VA, then there is no better place to contact than Stone Spring Dentistry. 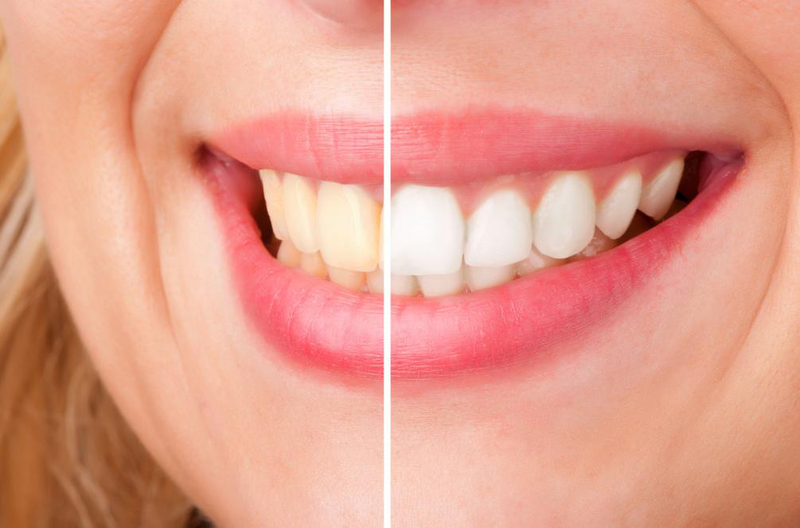 We offer many dental services, including Aldie Teeth Whitening. So schedule your appointment today, and get the best dental service for you and your family. Have Affordable Family Dental Care Clinics Become a Myth?